Air-Duct - Marcel's of New England Inc.
AIR DUCT - We're the Solution to your Indoor Pollution! Did you know national statistics show indoor pollution levels can range two to three times higher than outdoor pollution? Today's tightly closed energy-efficient houses have made it so our homes actually trap contaminants making the air potentially dangerous. Clean air from our hearing and cooling systems is imperative. 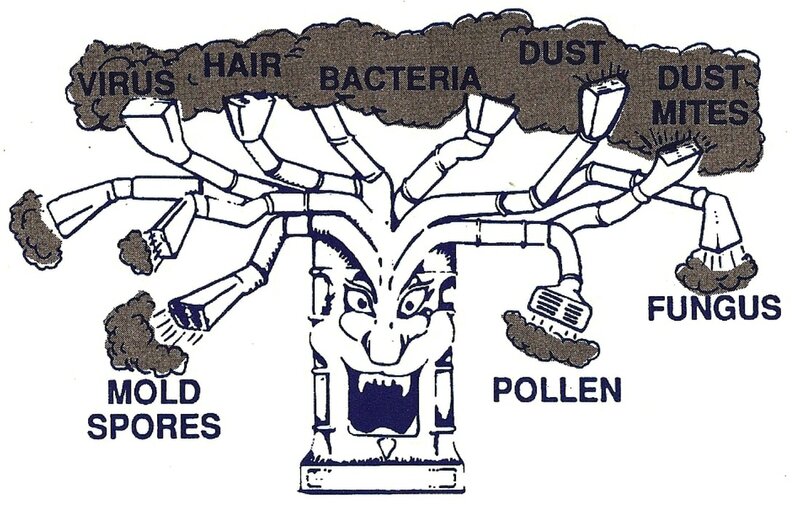 What's Lurking in your Air System? Starting as a chimney cleaning business, the company saw the need for cleaner air in the home and decided to expand their expertise. The process of cleaning air ducts in heating and cooling systems was thoroughly analyzed and after much research a unique method that guarantees to clean 100% of the system was established. 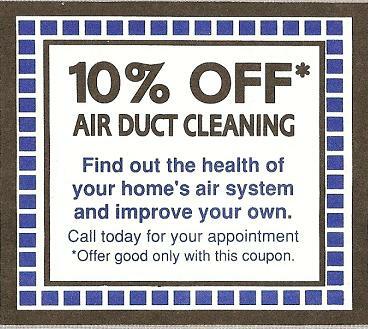 Call TODAY and breathe fresher air tomorrow! If you answered YES to any of these, contact Marcel's Air Duct Cleaning for an analysis of your air. © 2017 Marcel's of New England Inc.. All rights reserved.